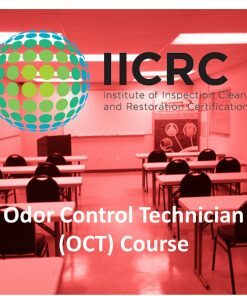 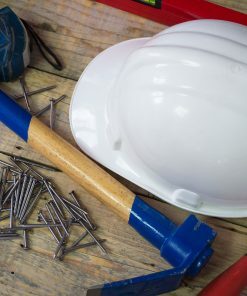 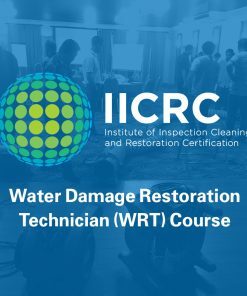 The Applied Microbial Remediation Technician course covers mold and sewage remediation techniques to individuals engaged in property management, property restoration, IEQ investigations or other related professions. 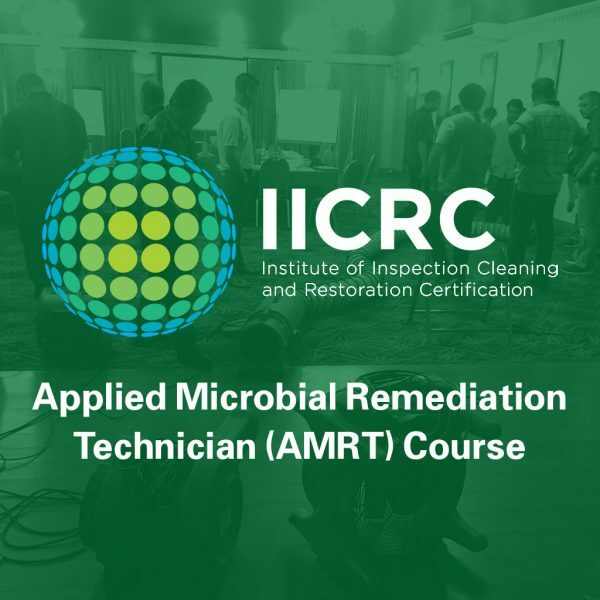 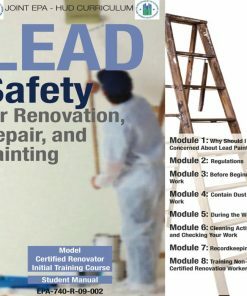 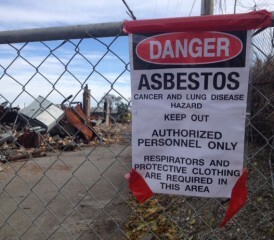 Emphasis will be placed on teaching mold and sewage remediation techniques to individuals who will perform these procedures in the field. 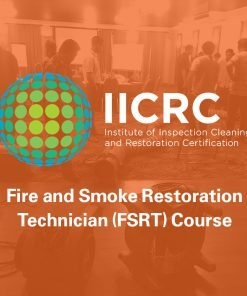 Course graduates will be adequately equipped to perform remediation services, while protecting the health and safety of workers and occupants.